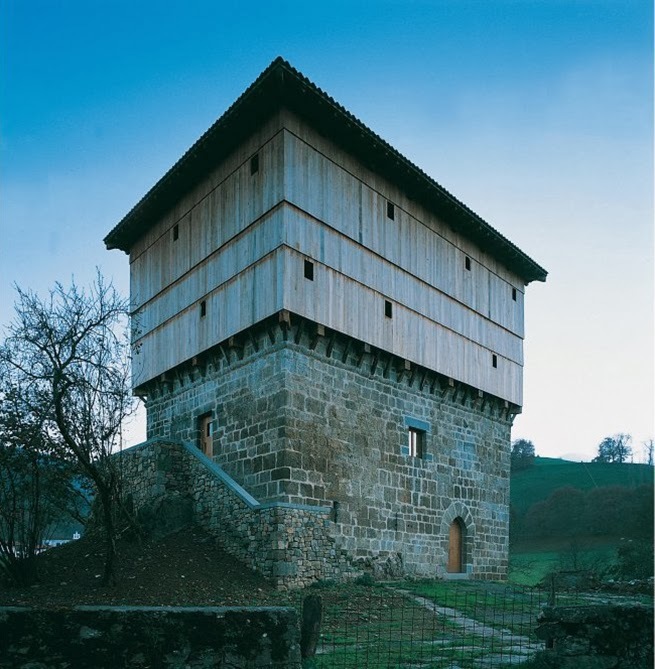 "It exists in the northern part of Navarra a very curious type of farm house that reminds a lot the medieval towers of Baviera and Würtenberg. An enormous wooden superestructura raises on a solid vall of two storeys lifted made of manposteria, of generally square plant,. 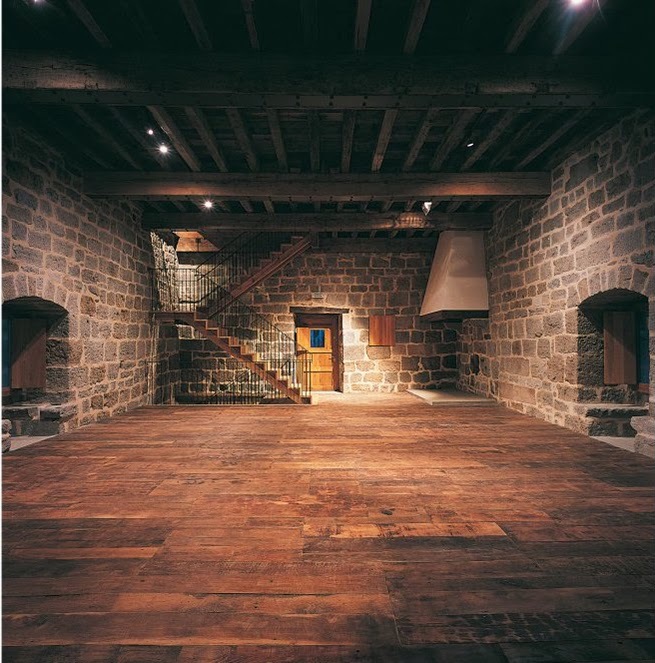 The stone built part contains stables, cellars and places for carriages and farm tools in the lower part and the room and the bedrooms on the floor. 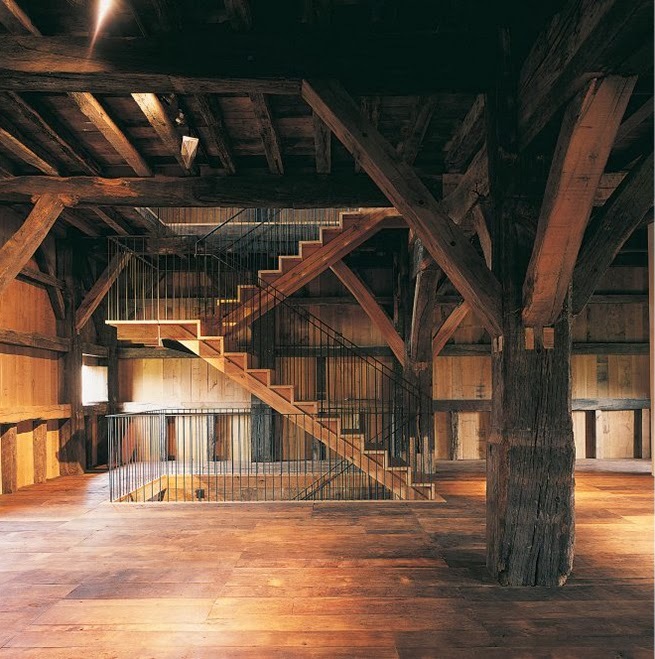 As for the other floors that are generally two, they only serve as barns. 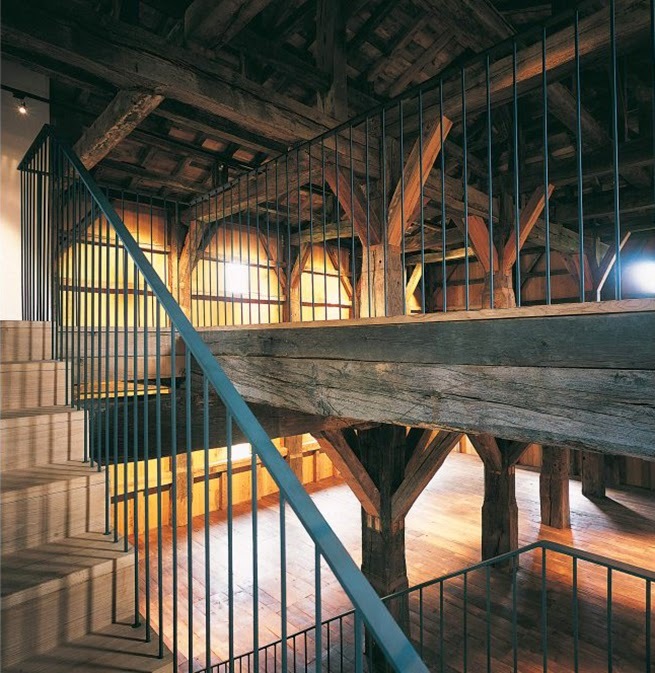 Big right feet laid on the lower storeys, support the grouped beams. 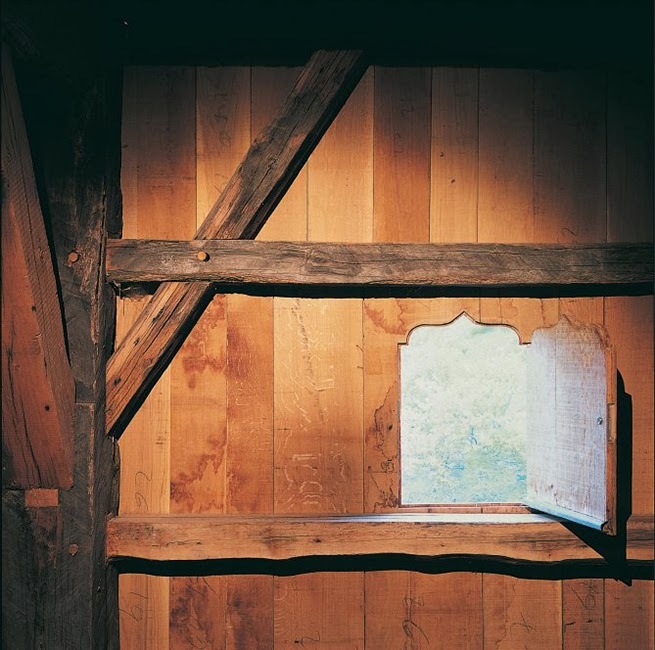 The walls are built by strong beech and oak planks forming a voladizo ( a flying roof) in some houses (Donamaría). 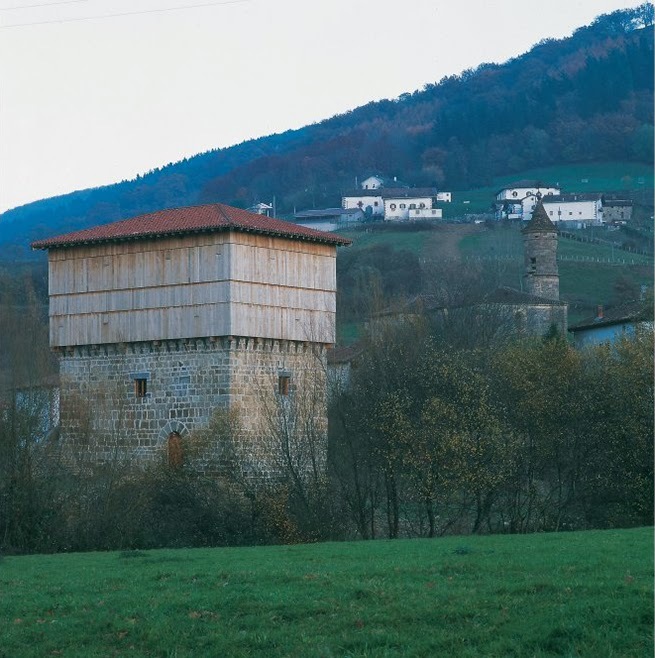 The four water roof, shape rarely used in this part of the Basque country. A very beautiful sample is the towered-house in Donamaría"